John F Hunt Power’s new website was designed and developed by TechVertu, with a fresh and responsive layout. One of TechVertu’s main priorities was to create a corporate and professional looking website, following John F Hunt Group’s visual identity while still giving Power’s website its own character. John F Hunt Power IT systems are managed and supported by TechVertu. 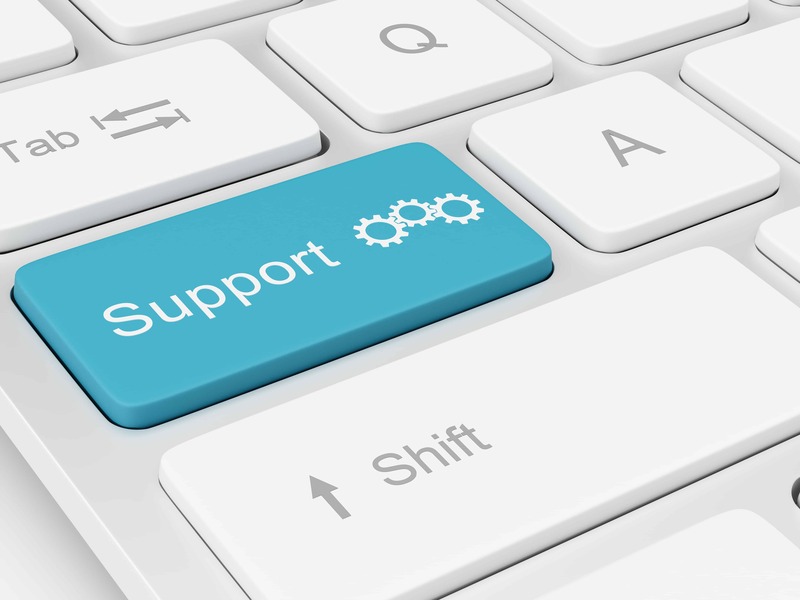 The company provides technical support covering all IT equipment, including computers, phones, servers, networks and all types of software.